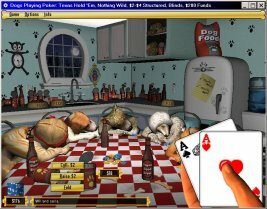 Play against 21 different characters, including a mechanical robot dog and a cat masquerading as a dog. 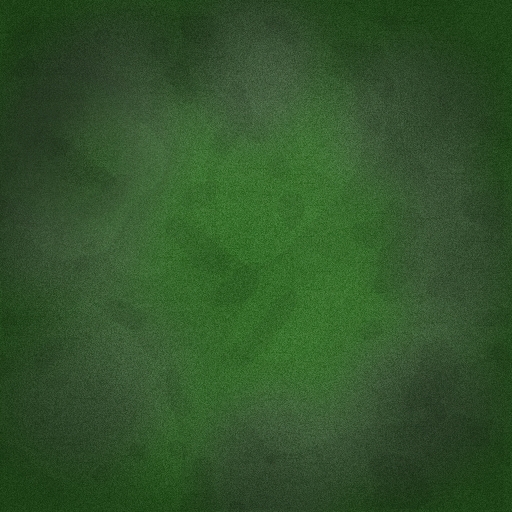 Play in 4 different room environments, including the Parlor, the Kitchen, the Casino, and the Executive Suite. Play Five Card Draw, Seven Card Stud, Texas Hold 'Em, Omaha Hold 'Em, and Five Card Stud, including a nearly infinite variety of wildcard variations. 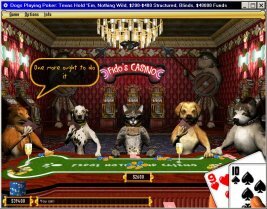 Highly varied artificial intelligence gives each dog its own skill level and style of play - some players play very conservatively, other dogs "go for broke" and bet it all. 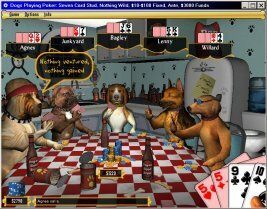 Over 1,000 lines of dialogue help the dogs try to throw you off your game with witty and funny comments - in short, the dogs "talk smack." Seven game tutorials help beginning players teach themselves poker, or help intermediate players play a better game. Custom poker editing lets you create your own betting limits and create your own special wildcard games, including semi-wild cards, and the popular seven card stud variations "Baseball" and "Five and Dime." 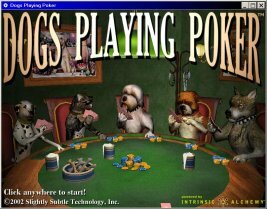 You can buy Dogs Playing Poker online for $9.99 at CompUSA. Or check out places to buy Dogs Playing Poker in retail outlets or from other online sources. Want to meet the dogs?